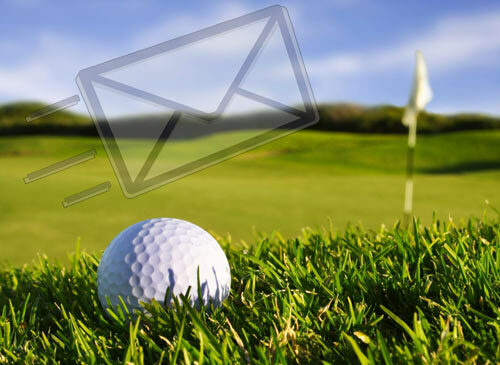 Enter our photo contest for a chance to win FREE golf! Details on our Facebook page under "Offers" section! Sandwiched between the historic towns of Concord and Manchester New Hampshire, Pembroke Pines Country Club is a Semi-Private 18 Hole Championship Golf Course open to the Public, with natural landscapes and stunning views of the Central New England Region. The course layout is highly touted and one that's fair to all levels of golfers. With golf course conditions that rival a Private Country Club and a club staff eager to make your visit as pleasurable as possible, surely this should make your "Places to Play" list as often as possible. Pembroke Pines offers seasonal memberships, with a unique option to play our sister courses Ridgewood and Canterbury Woods as well. We invite you to learn more and consider all we have to offer, and we strive to provide the most competitive rates in the area! Call 210-1365 for tee times Today! The Path to Affordable Membership. Pembroke Pines Country Club is hands down one of the best Public Access Golf Courses in the region. Consider a Seasonal Membership for the upcoming season...it's the best excuse to play more golf...and will give you Member Access to 2 more courses for only $500! "Spectacular Views!" • "A Layout you can play Every Day!" • "Sign Up for the 3 Course Membership...best deal around!" Would You Rather be Working? Pembroke Pines plays host nearly 100 Golf Outings & Tournaments each year and we pay particular attention to emphasizing all the FUN aspects of this great game. 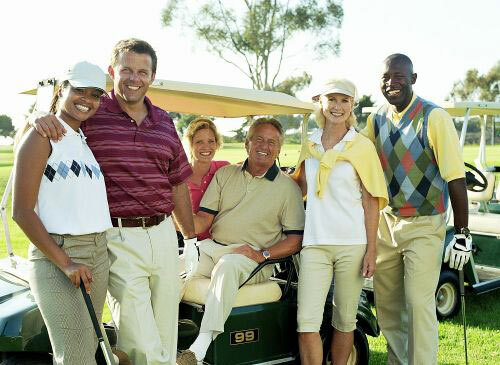 Our staff is eager to handle groups from 16 up to 132 golfers, making sure all the details you need are covered. Outing dates fill up fast, so please contact us ASAP and start to plan early. Your golfers will love the course layout & conditions, and we can setup the course in several configurations based on the playing ability of your participants and the format of play you desire. What's New @ Pembroke Pines? Don't miss out this winter on playing a round of golf on our new virtual golf simulator! Thanks to all our members and guests for another great year!